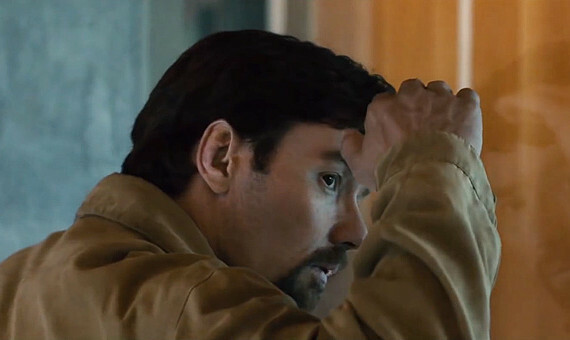 Joel Edgerton has written & directed a bunch of short films, but this is his first major project. Not a bad genre to choose, since there’s a recipe for these films anyway, and you could only make it so bad. And hey, perhaps it doesn’t turn out to be bad at all. Edgerton is an underrated actor (Warrior, The Great Gatsby, Exodus), Bateman is a proven talent, and Hall has something to prove after the Transcendence disaster.